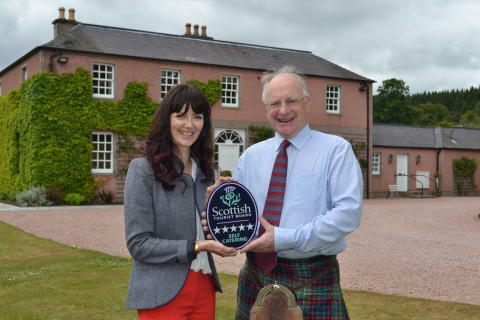 Ballogie House, on the Ballogie Estate in Aberdeenshire, is one of only four self-catering properties in Royal Deeside to have been awarded 5 Stars from the national tourism organisation. The Estate already boasts another 5 Star award for Potarch Lodge, which was achieved in 2016. Situated between Aboyne and Banchory, Ballogie House can accommodate up to 14 people and is suitable for larger groups or family gatherings. It boasts its own natural water supply from a spring, a stunning elevated orangery with views across the garden and open parkland beyond and a hot tub in the grounds. A popular location as a wedding venue, Ballogie House effortlessly combines the traditional Scottish country house with a luxurious contemporary interior and is a perfect canvas for any wedding theme. The property has a long, private drive that meanders through mature woodland and has several beautiful locations for ceremonies and wedding photographs. In spring, the garden boasts a colourful display of daffodils and bluebells and a wildflower bank edges the lawn in the summer. 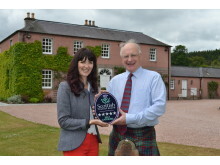 Jo Robinson, VisitScotland Regional Director, said: “I am delighted to present Ballogie House with its 5 Star Self-catering Quality Assurance award, which makes it the second 5 Star property on the Estate. 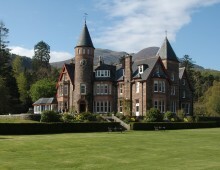 Ballogie is a place of stunning natural beauty lying on the south side of the River Dee in Royal Deeside. 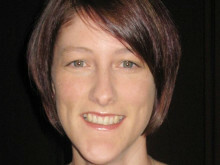 It attracts visitors for its field sports, fishing and wildlife, walks and local attractions.